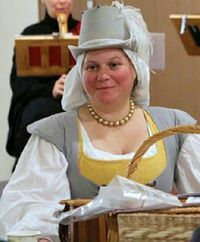 Mistress Mary Theophania Hunn (frequently called Mary the Hunn) has been an active member of the Barony of Carillion for over twenty years. Her first event was Lakewood Ren Faire in approximately 1990 and since then she's held Baronial offices including seneschal and baroness. She has run countless events and cooked even more feasts and dayboards in Carillion and surrounding groups. 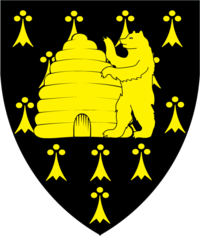 This page was last edited on 10 February 2019, at 17:41.